“Our Convener, Dr Oby Ezekwesili, has stepped aside from the membership & leadership of the RCM. This follows her decision to participate in the political process – contesting for the position of the Nigerian President. The new Co-chairs are Dr Tony Akabuno & Nkiruka Omorotionmwan. ”We, therefore, urge all RCM members, to stay engaged and resist any narrative that the choice for 2019 elections is between Incompetence and Corruption. Nigeria deserves better and we must all stay committed to birthing the New Nigeria of our dream. 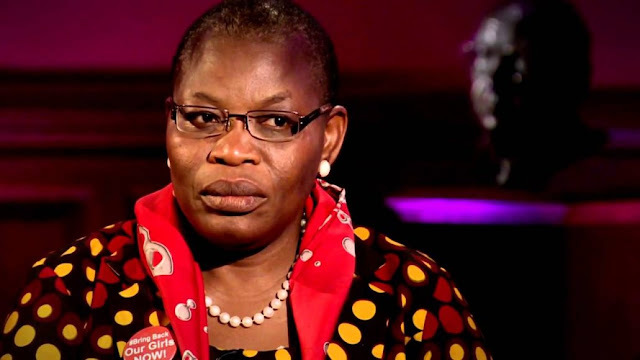 Mrs Ezekwesili in October declared to run for president under the platform of Action Congress Party of Nigeria (ACPN).